Do you need Professional Event Planning Help? 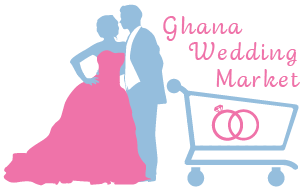 Let WeLoveGhanaWeddings plan your wedding for you. Whether you would like to find the perfect wedding dress or the most beautiful wedding location,we can help you find one which suits your budget. Get the right provider for everything – from great wedding photographers, wedding decoration to the empathetic wedding stylist. Do you sell a wedding related product or service? Would you like to get more clients quicker? Would you client prefer faster delivery? 1) Create an account on GWM and apply as a vendor. LOOKING FOR IDEAS AND SUGGESTIONS? Get current information on wedding planning,ideas, tips, trends, themes and many more. Sign up for the GWM Newsletter by clicking on this button.